(18/P052) TRENTON – The Department of Environmental Protection is urging boaters and users of personal watercraft to exercise care to reduce damage to Barnegat Bay’s saltmarshes and seagrass beds this summer. Barnegat Bay is extremely popular among boaters and users of personal watercraft. The bay is also very popular for fishing, crabbing, clamming, kayaking and wildlife watching. But Barnegat Bay is narrow and shallow, making it susceptible to ecological damage caused by boat wakes and propellers, as well as jet-wash from personal watercraft. Operated at high speeds in ecologically sensitive areas, boats and personal watercraft can erode saltmarsh banks, damage shellfish beds, and harm habitats used by birds such as herons, terns and oystercatchers. They also can damage seagrass beds that provide nursery, shelter and feeding areas for fish and wildlife. The DEP has designated 16 Ecologically Sensitive Areas to protect natural resources, such as seagrass beds, wildlife habitats and shellfish areas. Boaters can access a map to locate these areas. In addition, a Barnegat Bay boater map provides locations for marinas, sewage pump-out facilities, bait-and-tackle shops, launches and ramps, restrooms and places to dispose trash. Use marked navigational channels for travel. Use buoys for mooring chains and lines to avoid damage to seagrass and shellfish beds. Maintain a 100-foot distance from natural shorelines and ecologically sensitive areas. Minimize wakes in shallow areas to reduce erosion and harm to aquatic plants and animals. 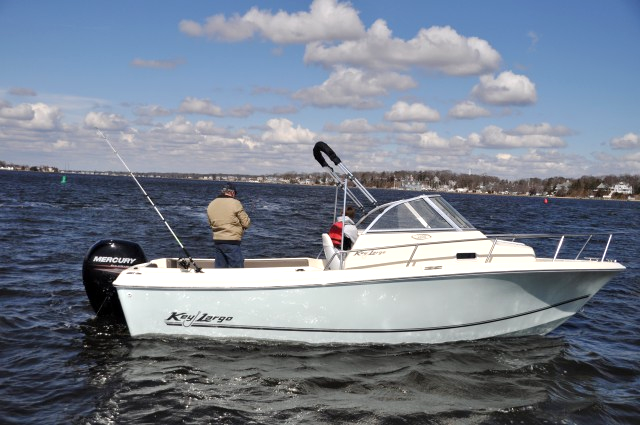 Reduce air pollution by cutting the engine and not idling in open water. Keep trash, recyclables, hooks and lures in secure containers and dispose of them properly. Recycle used monofilament fishing lines instead of throwing them away. Thoroughly clean boats, personal watercraft and equipment when transferring them between waterways to avoid the possibility of spreading invasive aquatic species. Keep engines leak-free and well-tuned to minimize the discharge of fuel and oil. Use a pillow or oil absorbent pad in the bilge to soak up any spilled oil. The DEP is spearheading a multi-faceted effort to address ecological stresses the bay faces. In partnership with many stakeholders, the DEP is working to improve water quality, enhance and protect ecosystems, advance scientific understanding and develop solutions to key problems, remove litter and debris, and foster public stewardship of the bay. 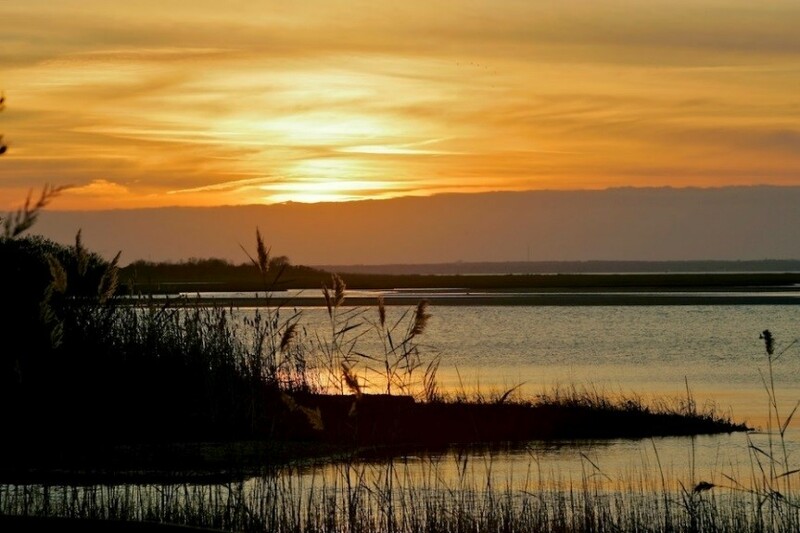 A study by the University of Delaware for the Barnegat Bay Partnership estimates that the bay’s watershed and activities related to natural resources contribute more than $4 billion to the state’s economy each year, either directly or indirectly supporting more than 60,000 jobs.